If you are looking to improve the standard of your written English for academic or business purposes, if you want to receive extra tuition in order to pass an exam, or if you require one-off help for a specific project, I provide a range of distance/online learning and face-to-face tuition services to meet your specific requirements. PassEnglish.co.uk offers a solution if you are looking for assistance for just a few hours per week or per month, or if you require one-off help. I provide tailored and flexible assistance to meet your specific requirements, and services to fit your budget and schedule. 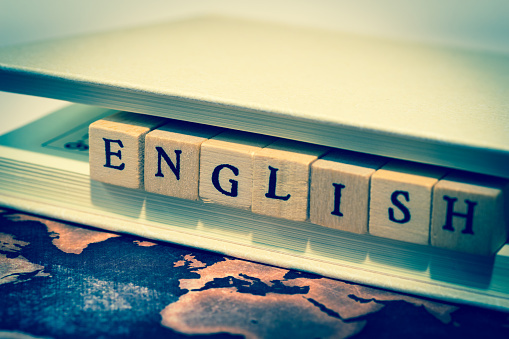 When you work with PassEnglish.co.uk you can expect to receive the highest standards of client care.